Cryptocurrencies are still struggling to attain wider adoption by industries, but its underlying technology, blockchain, is gaining more traction from companies, large or small, public and private alike, who see it as a viable application for a variety of uses in a multitude of sectors. One of those companies is IBM, which boasts 1,500 employees working on over 500 blockchain projects in a bevy of industries. IBM is part of the Forbes’ list of 50 companies exploring blockchain use, which include domestic names, such as JPMorgan Chase & Co, Berkshire Hathaway Inc, Bank of America, and Wells Fargo. 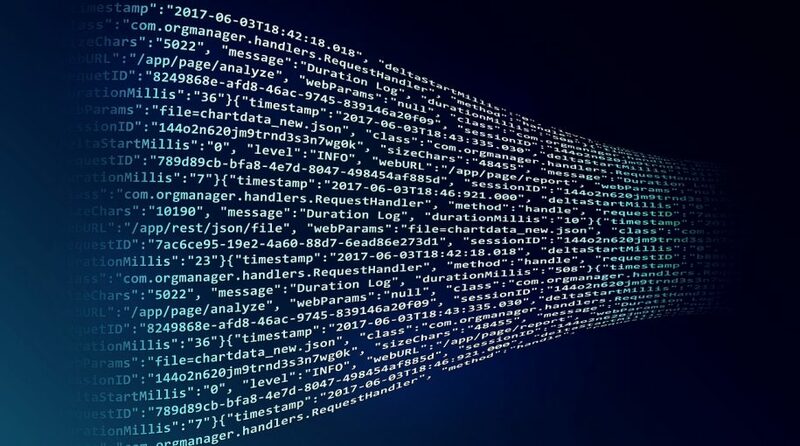 From the financial sector to the healthcare sector, blockchain technology appears to be manifesting itself in various forms as a workable solution for housing data and securing it from unwanted access. Companies like IBM are vying to become early adopters in order to further their businesses, such as the joint venture between the tech giant and transportation company Maersk, which launched a blockchain shipping platform dubbed TradeLens. The TradeLens platform has already been put to use facilitating global trade without relying on middlemen for a year, which has resulted in $154 million shipping events at ports located around the world. Now, the blockchain platform is growing at a rate of $1 million daily. IBM’s penchant for early adoption is well-documented, according to Josh Olson, an analyst at Edward Jones. IBM is in the forefront of blockchain usage in financial services with its LedgerConnect app store that gives financial companies access to blockchain vendors to streamline back-end operations. “Historically we’ve seen IBM invest in a technology early with some early promise, but then they’ve had difficulty commercializing good technologies or innovations at scale,” said Olson. Subscribe to our free daily newsletters! Please enter your email address to subscribe to ETF Trends' newsletters featuring latest news and educational events. Subscribe to Our Free Daily Newsletter!